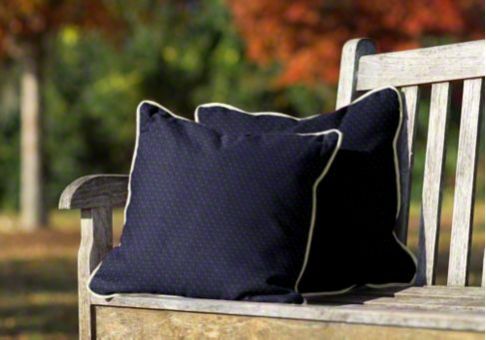 The Outdura Trellis Sailor throw pillow is a great addition to your indoor or outdoor furnishings. 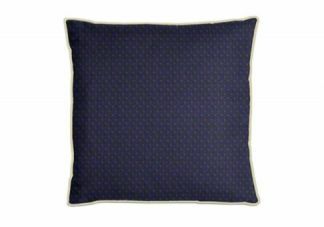 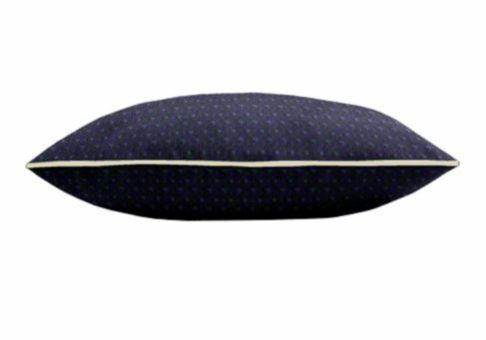 The Trellis Sailor fabric features a navy background with slightly lighter blue dotting. 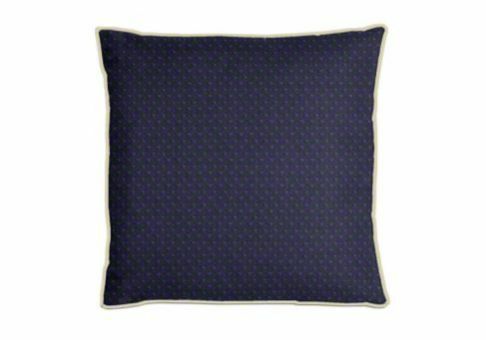 This fabric works well in any decor, especially your nautical-themed space.